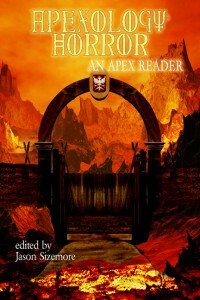 A new short story of mine (a vampire story, no less) appears in the new Apex anthology now available via Kindle. If you don’t have a Kindle (really? ), it’s available in other digital forms from Apex Books. Matthew Fox (the theologian, not the actor) said that while there is a time for calm meditation, there is also a time for action and that in his opinion, we were quickly approaching a time for moral outrage. That time came for me yesterday when I turned on CNN and watched a Christian preacher bully a Muslim Imam, decrying Allah and trying to convert him to Christianity. Despite the Imam’s calm presence and suggestion that he only wanted to be good neighbors, The “Christian” was rude, argumentative and aggressive. I was appalled. And outraged. Really. What is the origin of that pervasive and despicable certainty? The instigating incident, of course, was the Muslim community center proposed for six blocks from Ground Zero in Lower Manhattan. That controversy in itself is ridiculous. If not six blocks, then how about seven? Eight? The local officials have determined that the proposal is within the law, so that should have been the end of that. No national politician needed to weigh in, but once someone did, the firestorm ignited. All those protestors need a little history lesson in why America became America. We have religious freedom here, and that is no small thing. Riches are everywhere, but spiritual riches will not be had by resting on a static belief. True religion is dynamic, loving, active, and filled with truth, beauty and goodness. True religious living emulates the actions of a loving and merciful God, no matter what we call him. Potlucks are wonderful things. Especially so if you find a recipe that you cannot live without. This one, from my spinning friend Darlene, is so simple that it’ll be a regular at our dinner table (and the pot lucks I attend) from here on out. The best part? For the first time in years, I grew red cabbage in the garden, and I see that one is ready to harvest. For every 2 cups of cut up cabbage (bite size, not shredded), put in a large frying pan: 1 Tbl oil, 2 Tbl water, 2 Tbl brown sugar, 2 Tbl vinegar. When liquid is boiling, Add cabbage and a chopped up (bite size pieces) apple, salt to taste. Let it cook until done, 8-10 minutes or so. Serve warm. 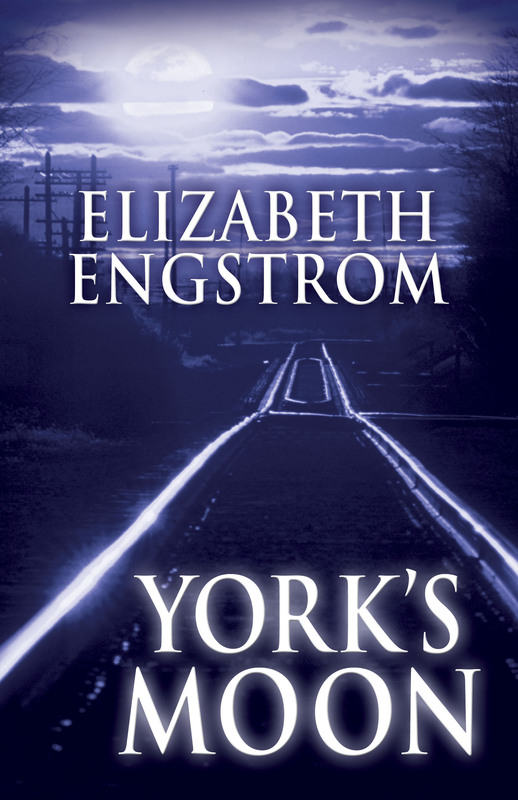 My new mystery novel, York’s Moon, is on track for a February hardcover publication date. When a dead guy falls off the train just yards from Yorktown, a hobo camp near West Wheaton, California, all manner of forces begin to collide. Three men live in Yorktown: York, the old blind hobo and self-proclaimed mayor and minister of his little enclave, Denny, the young rail rider, and Sly, the damaged Vietnam vet. When they are blamed for the murder, the town fathers are ready to bulldoze the camp that has existed there for forty years or more. Clover, the girl who works at the donut shop and keeps the bums in day-old and toothpaste as her personal ministry, determines to save the camp and the harmless guys who live out in the open. She has the compassionate ear of the sheriff, but his deputy is a hothead, and in the pocket of the mayor who has shady business dealings he needs to have accomplished under dark of night. When Clover and her boys discover who really killed the guy on the train, tensions ratchet up and a van full of thugs are hired to go clean up the hobo camp by the light of the full moon, but blind old York and his two inept sidekicks are ready for them in as unconventional a defensive posture as possible. Eventually, everyone knows it’s the end of the era where rail riders can live out their freedoms, and the inevitable is going to happen, but before it does, those who wield unreasonable power must have their comeuppance, and those who have been doing good works all their lives must be rewarded. York’s Moon is an unconventional murder mystery, a story of love, hope, and how the little guy can fight city hall and win. Sort of.